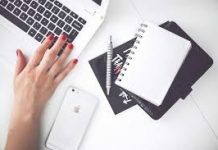 Home Entrepreneurship What is SEO? Search Engine Optimization? What is SEO? This question always rises for the beginners who start writing an articles or making website. The answer is: SEO stands for Search Engine Optimization which is a process that improves search engine rankings. 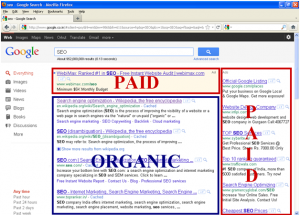 It affects the visibility of a webpage or website in a search engine display link page like Google, Bing, Yahoo, etc. So the first result which display on search engine shows that this site is most visited and relevant plus authoritative. 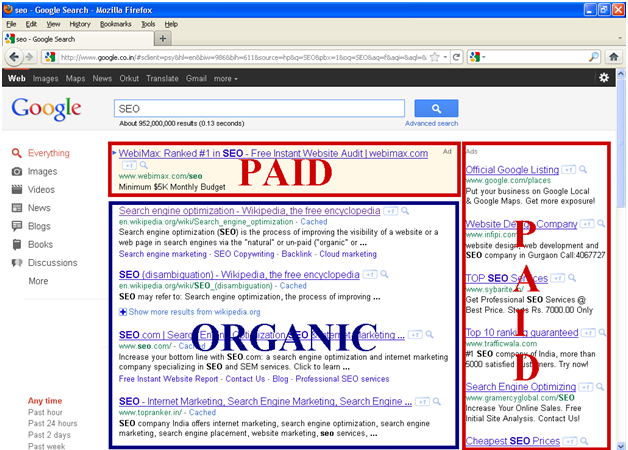 It helps in getting traffic from organic, natural, unpaid or paid search results (see the picture). SEO is applicable for all kinds of searches such as images, videos, books, local search, scholars, etc. SEO or Search Engine Optimization is not a science only, but it is an art with science. When people start finding your website link easily on Google or any other search engine then it means that your website has good SEO or its Search Engine Optimized. So it’s important to have good Search Engine Optimization. Your website should have good content which can be in form of articles, videos, blogs, images, etc. Many sites have very low ranking in spite of the fact they have too much of content. This can be due to duplicate content which can be done intentionally or unintentionally. Duplicate content is worse for the website. So not to copy any stuff. Try making URL short, descriptive and easy. Avoid using session ID’s and parameters. This make search engine friendlier and the keyword will improve the ranking. Users can easily link the URL and it will be easy for them to remember it. To search your website, the search engine must have right to navigate your website. Avoid using roadblocks such as hiding navigation in Java Script or Flash. Before ranking, search engine need to navigate your website. This help to build a map for finding every page in your site. Try using breadcrumb navigation in which user know how to go back to the page he/she was viewing before. e.g Home Page> Entrepreneurship> what is SEO? Customize each and every webpage title. Try making unique title for each webpage. Remember page titles are the first thing that are shown in the search engines. This help in accurately describing the content of the specific page. Title should be brief but informative. if the title is too long then the full title will not be shown in the search engine. Same as customized titles, descriptions should be customized but it is less important. Meta tags are important, these are the first description of your website on search engine. Meta tags are the summary of telling what the page is about. So ensure that they are briefly describing your content with keywords. Avoid filling the meta tag description entirely with keywords or copying the whole content of the document. There are 6 headings options from H1 to H6. H1 is used for the first heading which is the most important and then followed by other headings if required. Try using subheadings to increase readability and SEO. This is the most important search engine optimization part for your website. Let us look at an example. Say your keyword is “USB”. Now there are people who are looking to buy the USB or to get information about USB or to solve problems related to USB. So be specific what your keyword should be. That is why keyword selection are important for search engine optimization. Keyword ranking is important, but try using a keyword with low or medium competition. It is very difficult to rank a new website with high competitive keywords. The best practice is to go for low and medium competitive keywords with a good monthly searches. To see the ranking and relevant keywords, there are many websites and tools such as Google AdWords Keyword Tool. Some people might argue that Google AdWords Keyword Tool is for AdWords but does that make any sense. If this is for AdWords, but it is still helping you for the keyword ranking than there is no harm of using it. Let me share some personal experiment which has been done by our team for keyword research. We published our articles on three different websites. In all three cases the sites were new, every thing was constant, just the keyword selection was different. We published some articles without using keyword research, We did not focus much on on-page Search engine optimization. We just randomly picked a topic and wrote article on them, the topics might be trending and articles were pretty well written, But the organic traffic we received on them was quite depressing. 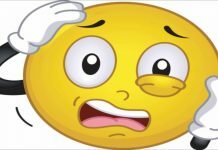 In spite of all the hard work, unique article, no plagiarism and great content, still somehow we were not able to receive any decent amount of organic traffic on those keywords. Case 2: No Keyword Research – Unique articles with technology rumors. Then we write some unique and latest leaks articles based on latest technology. Some thing that other high ranking website published later, but the problem was that keyword was highly competitive and our website was not ranked well for those niche, so there were still lack of organic traffic. Although the topics were highly unique even they were the breaking news. We did achieve some high quality backlinks with alexa ranking of under 10,000. But still the organic traffic was not as expected with such a unique and fresh content. Organic traffic was more or less the same as we had in case 1, or in this case might be little bit more then case 1, but there was no significant difference or any remarkable achievement. So at last, we wrote articles on some topics whose keyword competitiveness was medium and volume was average. So we start getting daily approx 150 organic traffic for a newly created website on just one article. Well it was a great start for a new site. We continued this practice on same site and published few more articles and surprisingly we received a good and decent amount of organic traffic on each article daily. Conclusion – Keyword Research is important. As you can see from the above mentioned three cases, Keyword research is extremely important in blogging. An article written with a proper keyword research and choosing a low or medium competitive keyword with a good average monthly search will get more organic traffic as compared to articles written with high competitive keywords is. It is simple rule of thumb majority of the search engine user does not visit the second page of search engine result, and it is a fact that majority of the people only click first link of the search engine result. 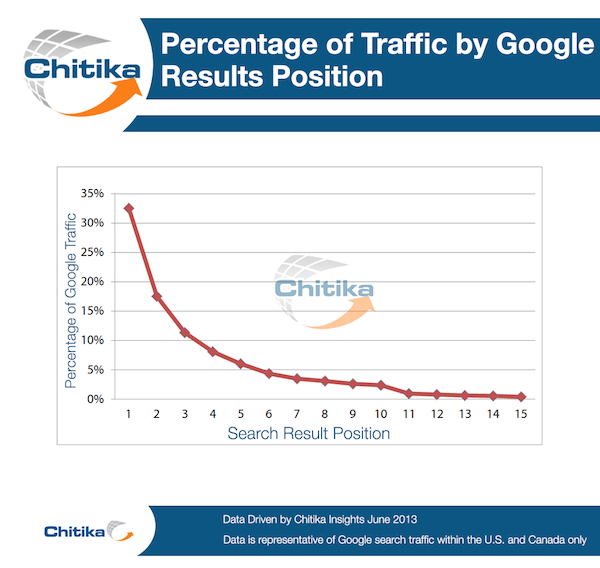 According to a study by Chitika on google search engine, 91.5% of search engine users just stay on first page of search done by search engine. 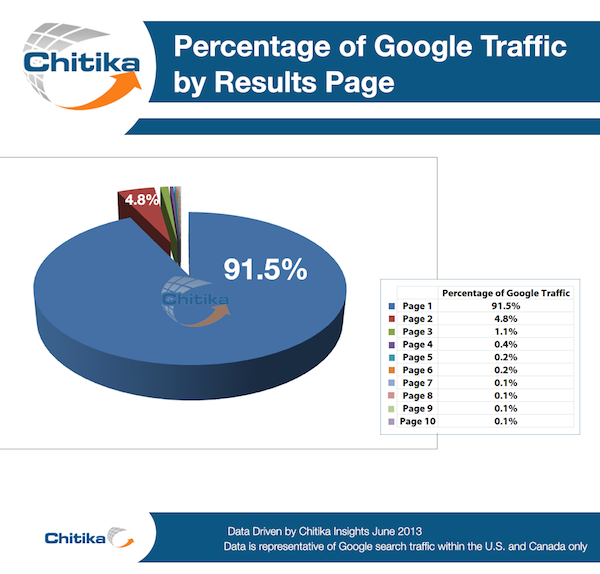 Among these 91.5% only 32.5% user visits the first search URL shown by the search engine. So if you are not on first page you are loosing this 91.7% of the traffic. 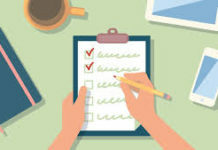 See the main point here is, rather then going for high competitive keyword and ending on the 50th page of search engine with very less or zero organic traffic, its better to go for a low competitive keyword and stay on the first page or the first position of search engine and enjoy some organic traffic. This case study was shared only to let you know that keyword research is extremely important. Hope next time before writing you should do the keyword research. Long tail keywords are specific keyword phrases that are longer. Usually they contains three or four words. 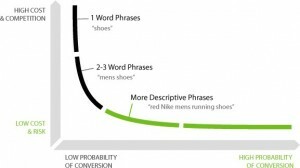 Users use long tail keywords to find exact thing they want. If they are used correctly, than they are greatly valuable. Long tail keywords help to identify the specific audience. Long tail keywords help the communication between the website and the user. E.g if you Google the word “dress” then the chances of showing your page at top are very less because it is highly competitive word. Instead of it, use specific word like “Asian Bridal dresses” if your company is selling the fancy Asian dresses. 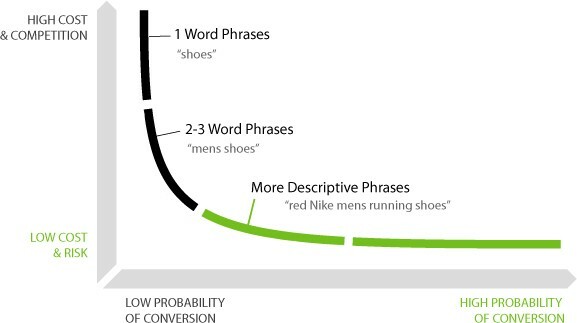 The long tail keywords draws less traffic but yes, if they are used properly than more traffic start coming. A Geo targeting keywords are any keywords mostly long tail keywords with the presence of location. They are used when you have something specific for any country e.g selling the dresses in New York only, rent houses in Melbourne, Adventurous places in Karachi, etc. Page load time is no doubt on of the key factor to your success in blogging and directly effect your search engine optimization. Just imagine if you would wait for a website which is taking more then 10 seconds to open? of even if you are on the website it takes ages just to visit its next page? or open its image? similarly if you wouldn’t wait, then how can you expect others to wait. They will simply close the tab. This will increase your bounce rate of the website. Bounce rate directly effect your search engine ranking, for a website with high bounce rate search engine thinks that users are not happy with the particular site or article therefore, it lowers your website ranking in general and the keyword ranking in particular. It is advised to make sure that your site loads in less then 3 seconds. According to Kissmetrics 40% of people exits the page if it takes more then 3 seconds to load. Hosting effects your page load time and we have already discussed how important website speed is in Search Engine Optimization. Hosting also effects the downtime of a website. The more time your website is down, the more you lose ranking and also potentially organic traffic. It is always a good idea to go with some reliable and renowned hosting service provider to make sure your have a good uptime. These days majority of the famous hosting service provider grantees a 99.9% uptime. Therefore, chose your hosting wisely. 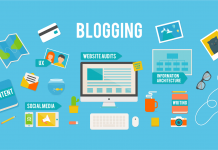 If you are thinking for a success in blogging and you are still using a WordPress or Blogger sub-domain, then its time that you show a little respect and seriousness towards blogging and treat yourself with a new unique and personal domain. 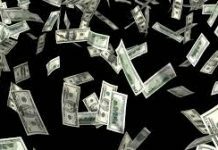 How expensive a domain name is? Any idea? Well its will cost you similarly if you drink two to three coffees in an year. 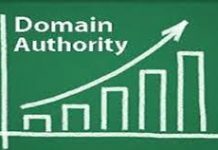 Just spend few dollars and get a domain for your self. And yes a personal domain helps you in many ways, its not just the identity of the site its the brand you are making gradually. While making or designing a site, do not use use a lengthy codes and stuff, make your coding and design as simple as possible. After that make sure you do some lengthy article and do some good amount of posting. It is a better practice to have a text to html ratio of greater then 25%. At start obviously you will have more html and less text. Do not panic, its natural, you have created a site with all the features and everything therefore, a high text to code ratio is expected, but try and do some good amount of posting to increase text to html ratio. This text to code ratio is used by many search engines in there algorithm. “The first impression is the last impression” this also fits in blogging design. When you visit a site the first thing that you are impressed with or that have your attention is the theme, layout and the designing of the website. A clean layout a decent attractive theme attract users, not only users but also advertisements and sponsors. So if you are serious about making money through your website then do give some time the theme and layout. I was chatting with an agent of a leading advertisement provider. He told me more then 80% of the sites are rejected because of their designs and themes and among those 80% a majority belongs to the new designers of Asia. So if your design is not good, you wont be accepted by the leading advertisement companies such as buysellads and google adsense. If you are not accepted by them, how will you make money? Whether it is a multi niche site or a single niche site, interface plays an important role in making the user a permanent visitor of your site. Your site interface must be user friendly an up to normal standards. When a new visitor visits your site, your site should provide him everything he needs. He might need to search in your site therefore, provide a search box so he can search for any thing he wishes to read. Make user friendly navigation, so if a user wishes to go to any other category he can easily go or if he wishes to subscribe he can easily find your subscription box without spending much time in finding it. Consider users as lazy people who does not wishes to spend much energy in finding stuff. Have you ever wondered why Youtube is such a hit and why people spend so much time on Youtube? Just recall if you are using Youtube for any particular tutorial or just for entertainment or funny video your friend have shared.If you remember in either the case you will not just only watch the single video, you will end up watching few other videos that are displayed on right side of Youtube. Youtube knows you were interested in a particular topic therefore, it showed you some of the similar videos and you happily watch a dozen videos. Same is in the case of blogging. When a user is reading a particular article make sure your site is designed in such a way that it offers your visitor to read few of the related articles. When a user is already in your website and has read half of the article this means he already likes your article, so if you provide him with some thing similar there is a great probability that the visitor will end up in reading few more articles. This will not only increase your page view per user and profit but also decrease the percentage of exit of your site, which directly effects the search engine optimization and thus the ranking of your website. There are 3 types of SEO i.e. White Hat SEO, Gray Hat SEO and Black Hat SEO. In white hat SEO, the technique is applied which follow the rules of search engine mainly Google guidelines. It involves no deception. It ensures that the article is not copied and has the high quality content as mentioned which increase the ranking in search engines. In white hat SEO technique you write the content for search not for the search engines. In this technique, purity level is high. So it is slow but have great ranking. 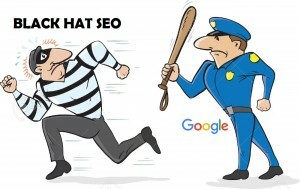 In black hat SEO, the technique is applied which fouls the rules of search engine guidelines to achieve high rankings. It is fully opposite to white hat SEO technique. 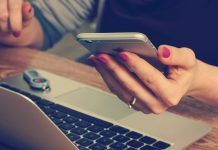 In this technique, users include hidden links and texts, lots of keywords, linking spam websites, doorway pages, cloaked pages, etc. For example using same colour text as background colour to hide the text. In this technique, purity level is very low. So it ranking is quick but short lasting. Remember if you get suspected, your website can be banned forever. What come between black and white is the colour Gray. In this technique, rules are not broken neither they are followed properly. Its like doing wrong in a right way. Ranking is quick, but can be suspected by Google. In the end, there is no compulsion on which way you are using SEO but you should be aware of the risk you are taking on. Search engine penalizes the websites using black hat techniques by either reducing their ranking or banning their website. In February 2006, Google has penalized two websites for using deceptive methods. So in 2011, Google made PANDA update than in 2012 Google Penguin then in 2013 Google Hummingbird to penalize the websites and to improve their search engine algorithms. There are different variety of search engine optimization services which provide solutions of ranking issues and deficiencies. On -Page SEO is the settings applied on the website to optimize it for search engines. These settings are controlled by you or by the coding of the website. So it all depends on your own work. It includes improved titles and descriptions, HTML code, Meta tags, Keyword placement and keyword density, Proper URL Structures, User friendly navigation, Text Formatting and use of headings, Image optimization and use of ALT tag, quality and fresh content, Fast loading pages, Internal Linking and Google authorship verification of your website. These techniques must be used together to improve the ranking. On page SEO is believed to be simple and easy technique especially for beginners. Off-page SEO refers to setting applied to the website that are not controlled by you or coding of the page. These are the activities which are outside of boundary of webpage. It is important to optimize the SEO. For long time, people are taking on-page SEO factors in consideration but off-page SEO services are also important for the ranking of your webpage. Off page SEO represents a website is informative and useful if it have references or links of other websites. These links should be of quality not like spam links. The website should have links to social media (Facebook, Twitter, etc) so people can share the content or can like or tweet directly so it can be shared to many other users. Off page SEO increase the ranking in search engines so attracting more traffic. It also increases the Page Rank which is the scale from 0 to 10 indicating the importance in eyes of Google. So higher the ranking, higher will be the traffic and then again ranking will get higher. It is just like a never ending cycle. Link building is very popular off page SEO method. There are many ways for link building. 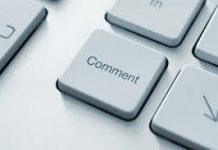 You can do forum signature that is while commenting you add your link in the comment as well. 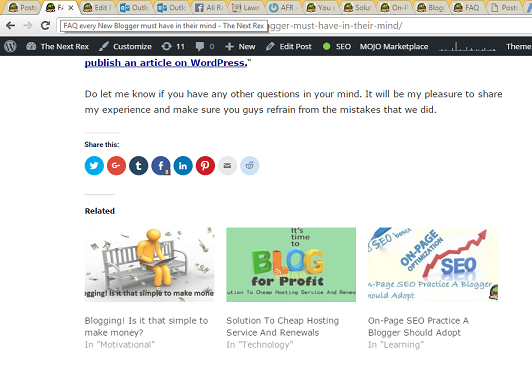 You can make blog directories of your website, so each blog name has its link on it. You can also put the link on other people websites while commenting. You can use share content directories where some websites allowed you to share the content, so they add links pointing to your website. 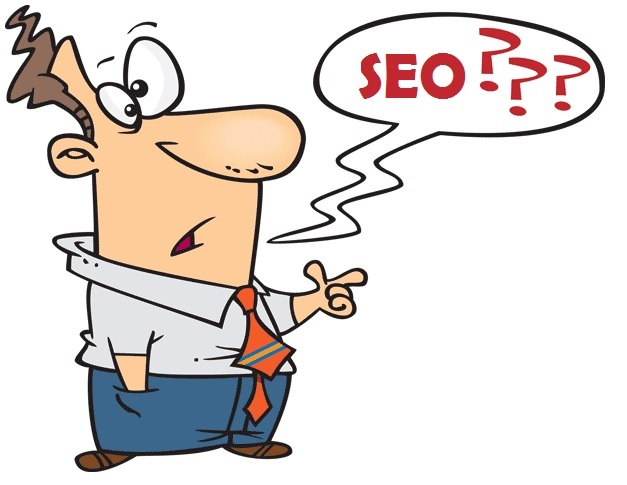 I hope that you got understanding of what is SEO?